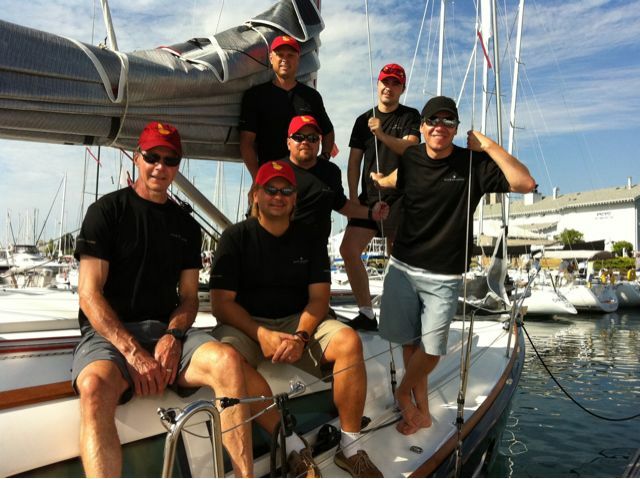 The Annual Port Credit Yacht Club, PCYC Director’s Race takes place usually in October. 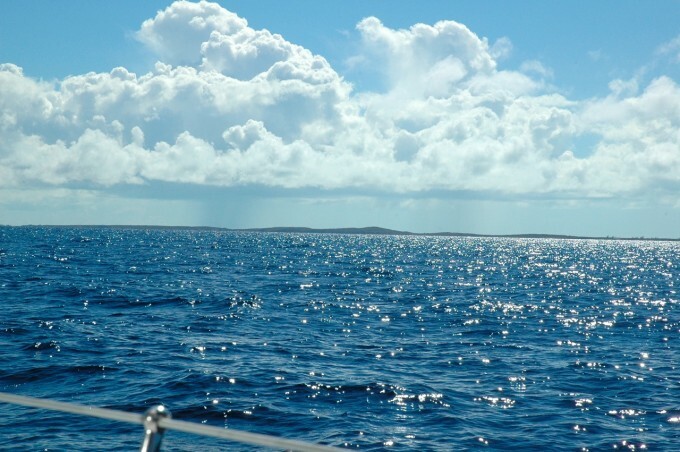 This year we had perfect conditions, a beautiful sailing day. Director’s of the club race against the members, I might add, the members usually win! 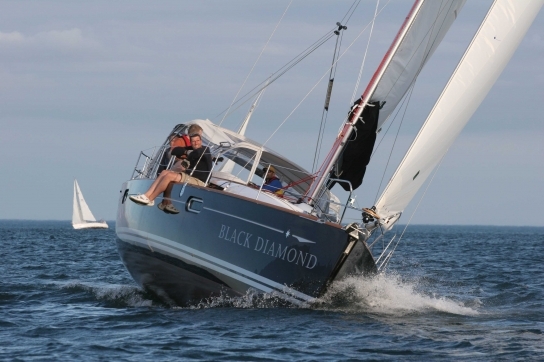 This year Black Diamond was fortunate enough to have 4 directors and the club manager aboard, along with Ken Bruce our star helmsman, and Director of PCYC’s Learn to sail program. We were doing pretty good, 2nd or 3rd in the fleet when we blew a jib halyard. It messed up our race, but not the great time we all had. Next story * VIDEO * Wild Sail on Lake Ontario, Delivery to Sackets Harbour, NY.